Our trip to Rome consisted of four intense days visiting sites all over the city including St. Paul Outside the Wall, the Roman Forum, Colosseum, St. Peter's Basilica, The Vatican Museums, the Borghese Gallery and many other sites. 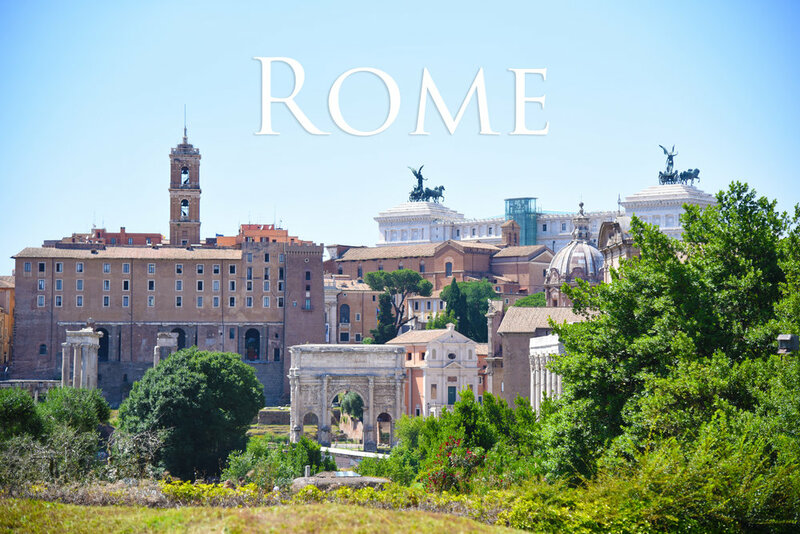 Our trip to Rome is unlike any of our other group trips in that we do not use onsite teachers. Instead, each student is assigned a site or topic to research beforehand and then has to teach the rest of the group when we arrive in their given location while in Rome. Each student becomes the information source for the rest of the group to learn from. While we are together during the mornings and some afternoons, the students are given free time each of the days to explore the city on their own so they can experience The Eternal City.